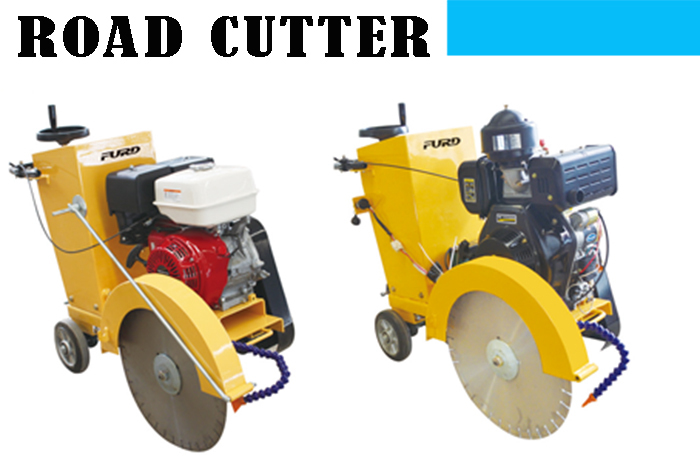 Product categories of Road Cutter, we are specialized manufacturers from China, Road Cutter, Concrete Cutter suppliers/factory, wholesale high-quality products of Concrete Road Cutter R & D and manufacturing, we have the perfect after-sales service and technical support. Look forward to your cooperation! Concrete Cutter is used for cutting concrete, masonry, brick, asphalt, tile, and other solid materials. It is a walk-behind concrete cutter, can option the gasoline,petrol engines. The saw blade is diamond sawblade, popularly used for cutting concrete, asphalt, stone, etc. The enlarged bearing, reinforced power shaft. 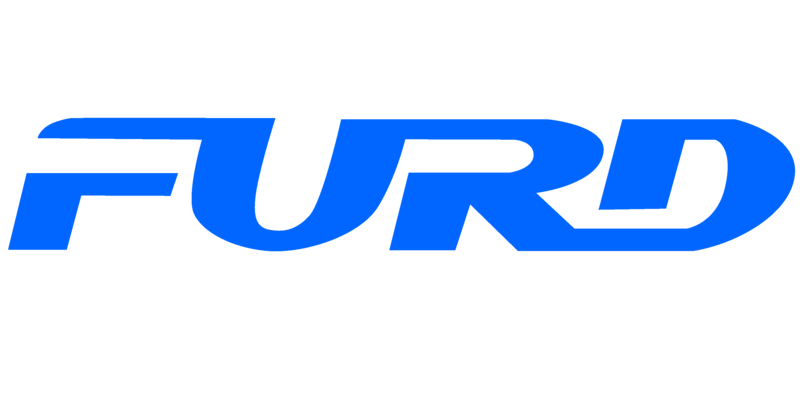 FURD road cutters are designed for strength, durability and performance. Whether cutting concrete or asphalt, the reinforced steel box frame design adds strength necessary to reduce vibrations while sawing. Minimizing vibrations enhance the performance of the blade and extend the life of the saw.